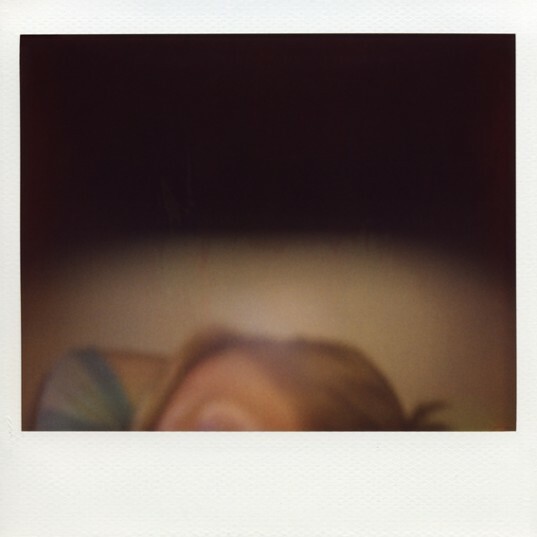 Thirty Five Hundred ‘Across the Pond’ is an experiment in the boundaries and possibilities of communication. 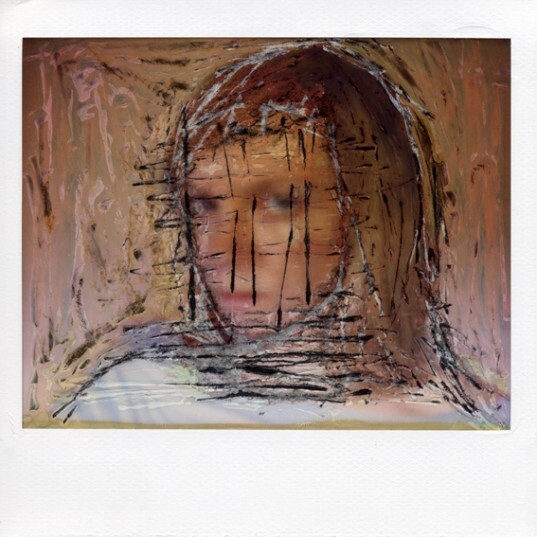 Because Shaughnessy & Shipton-Smith’s work deals with identity and representation through self-portraiture this project challenges the personal self-control over the presentation of their work as individuals and lays each artist open to new questions, revelations and misinterpretations. 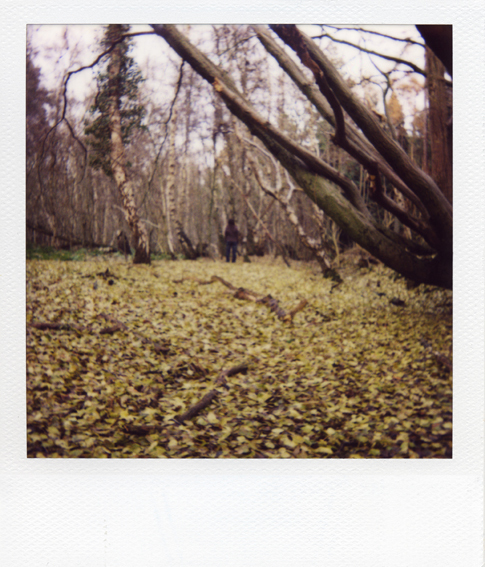 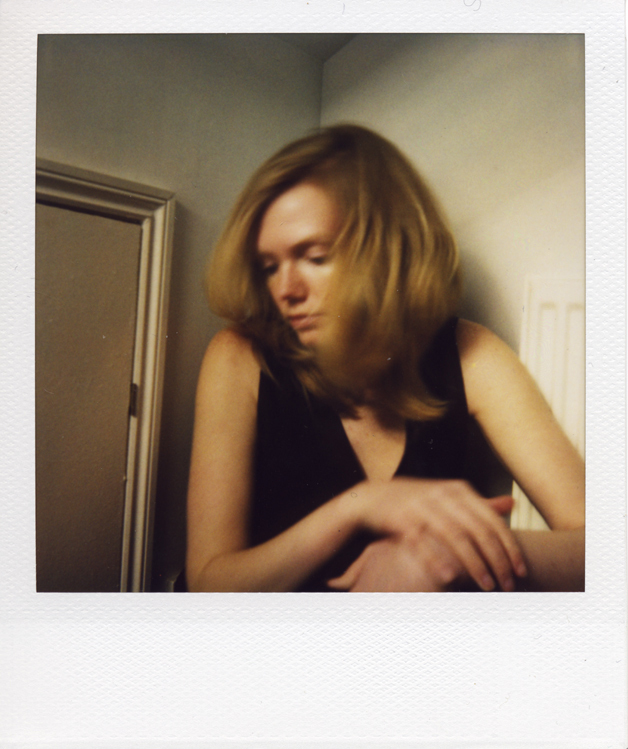 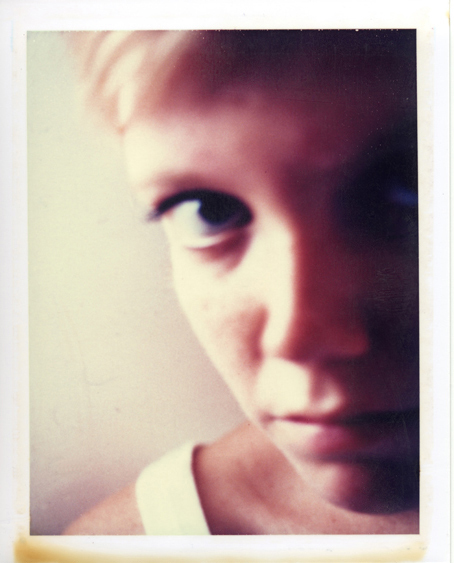 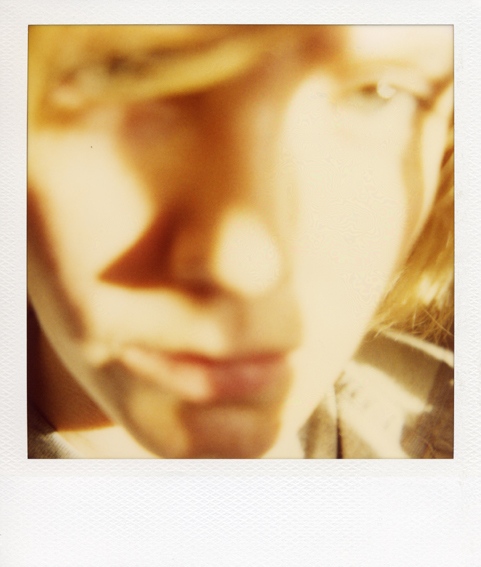 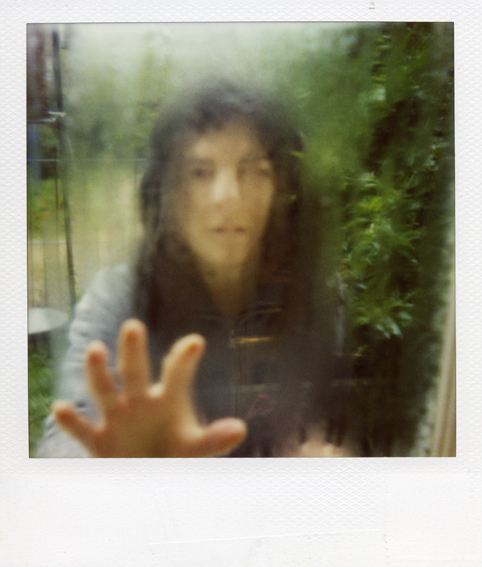 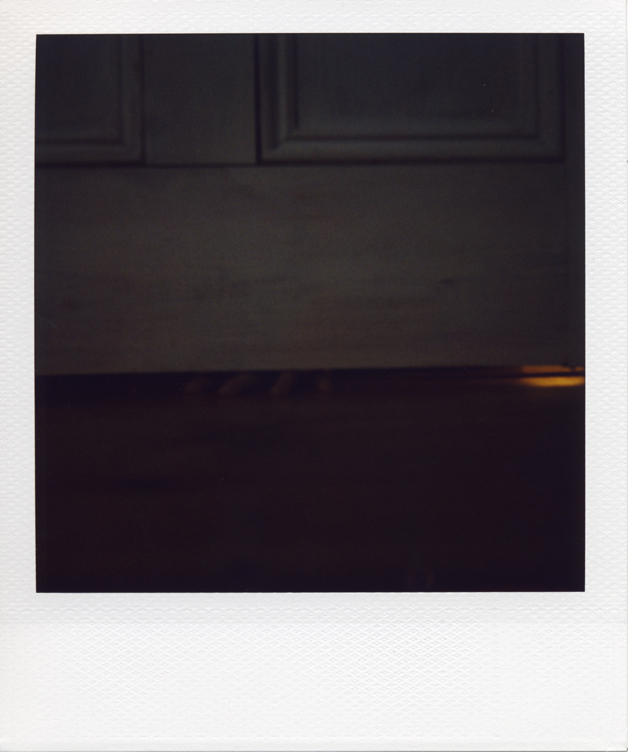 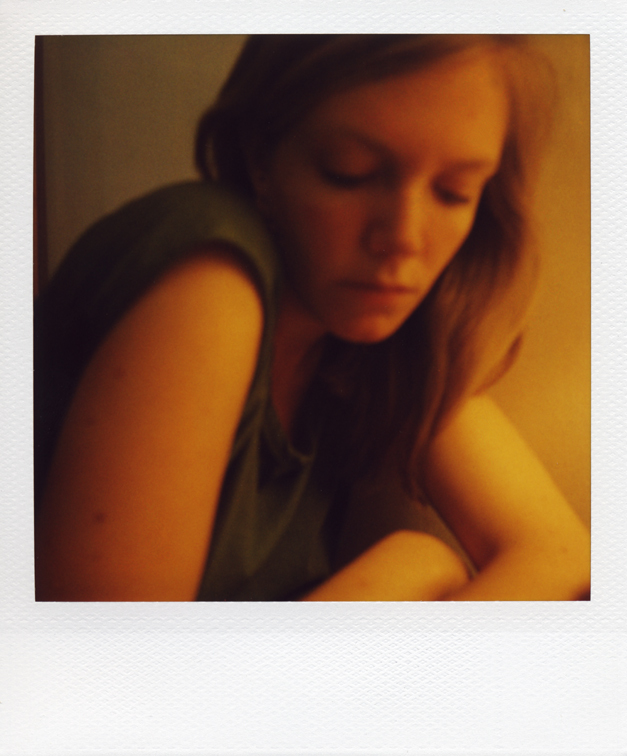 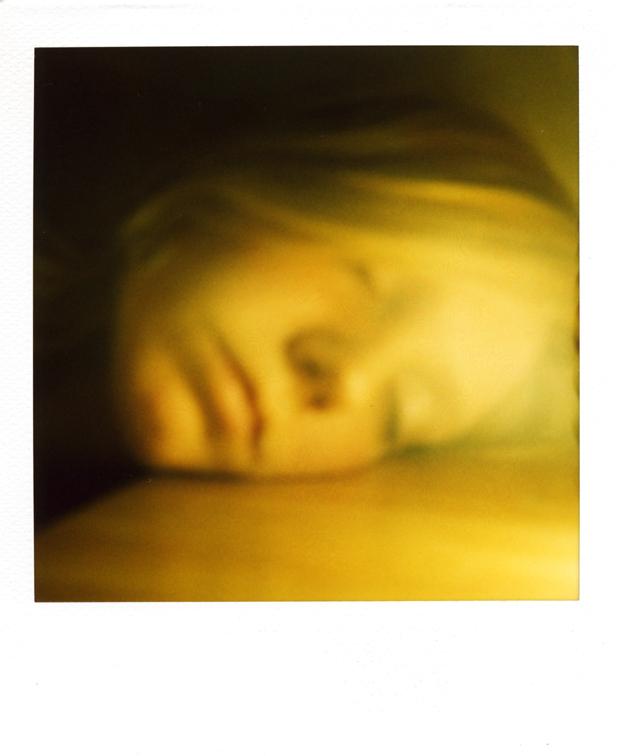 The project involves an exchange of Polaroid self-portraits, each series containing five images. 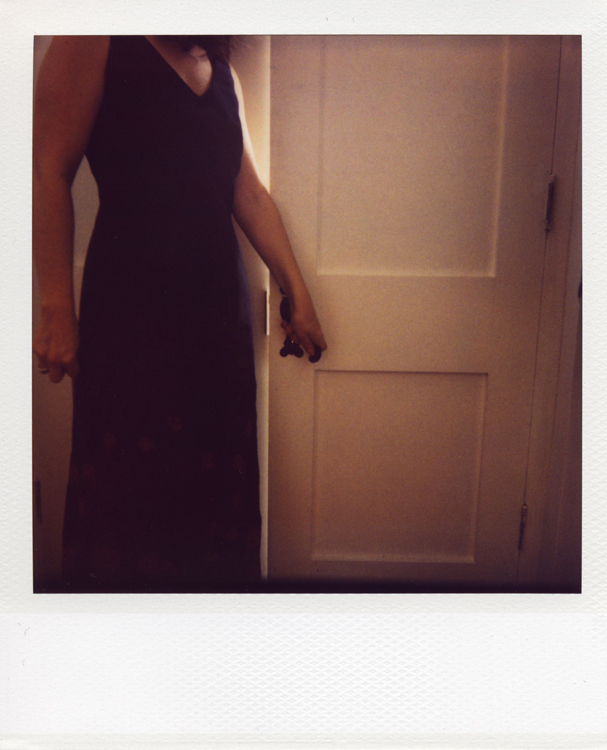 No verbal or written discussion of the work takes place whilst it is in process, the only response can be through another Polaroid. 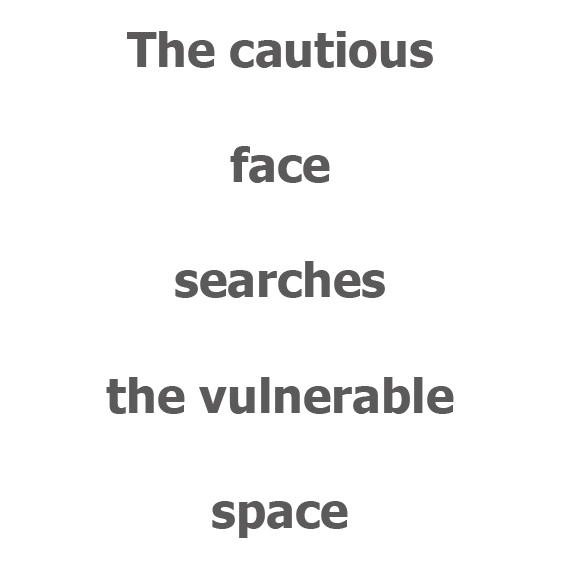 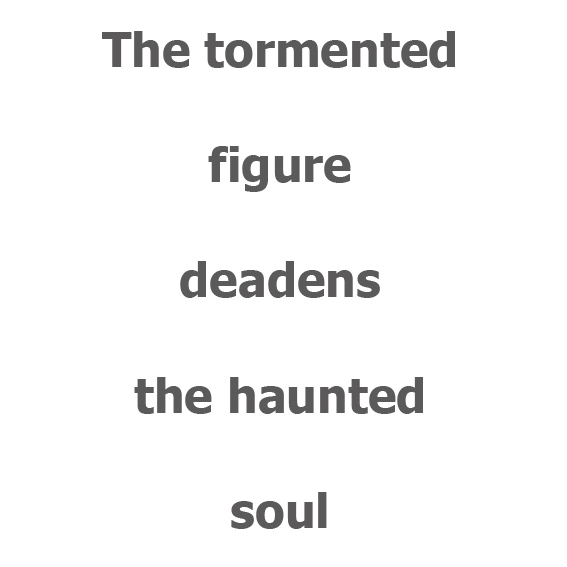 In addition a poem is created for each series using a preordained grammatical structure, each artist privately writing a word in response to the photograph received.